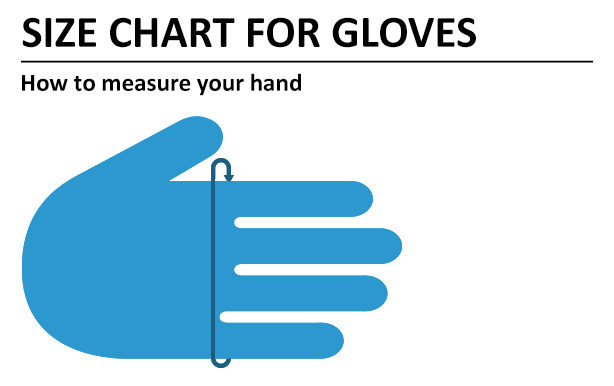 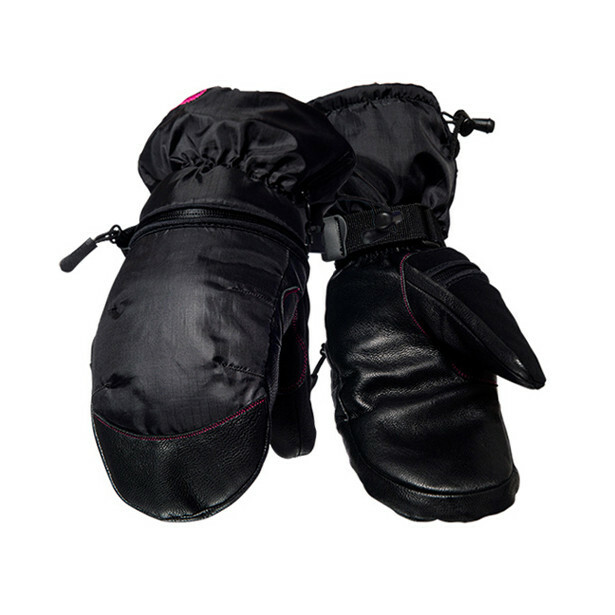 A classic outdoor mitt. 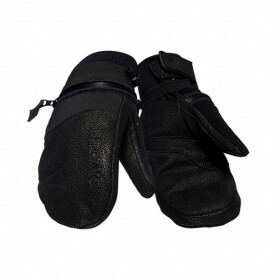 Warm TP insulation and strong goat leather in the palm. 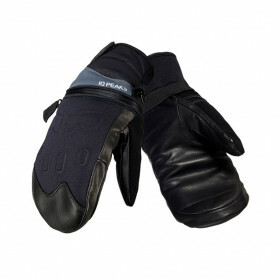 The shell consists of coated Poly Rip Stop Shell for water resistence, wind proof and breathable. 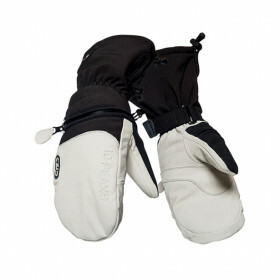 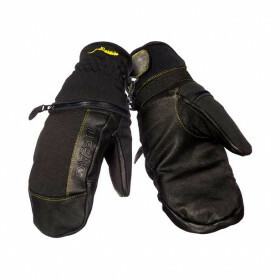 These mitts will keep you warm even in cold conditions.